Gravity East Village has two wonderful licensed Massage Therapists that use therapeutic massage techniques to effectively release chronic stress areas due to postural imbalances, repetitive motions, and past injuries. 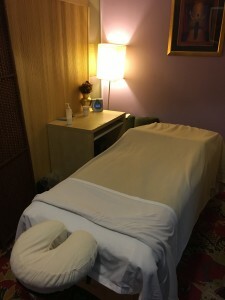 Their medical massage and deep tissue techniques help eliminate pain, increase range of motion, and rebalance the entire body. Relax your mind, increase your flexibility, and improve your body’s natural immune function through their profoundly transformative massages!